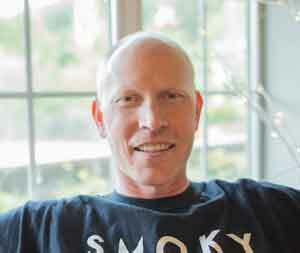 This post is written by David Angotti, Co-Founder of SmokyMountains.com, the fastest growing property management firm in the Great Smoky Mountains region. David's post is designed to help owners and managers make quicker, smarter marketing decisions. Does the idea of using competitive intelligence and technology to make educated marketing and branding decisions excite you? This post will walk you through how to (legally!) spy on the competition and make better decisions related to content marketing, email blasts, vacation rental pricing, social channels and more. Without a clear understanding of your competition’s tactics and strategies, the very long-term existence of your brand could be at risk. It’s time to understand where you and your company stand relative to your competition and make informed marketing decisions that will accelerate your success. Are your ready for the competition to foot the bill on your Listing Site Independence? Let’s dive in! Are you still stuck in the dark ages with “set it and forget” it pricing? It’s time to utilize the free market’s accurate data and utilize advanced pricing tools to produce peak occupancy at the highest reasonable rates. While there are several great pricing tools out there, Smart Host is the tool my company is currently using to make more intelligent pricing decisions. This tool uses built in logic to suggest a list of our competition’s properties to monitor and then allows us to manually refine the list of comparables. For this tool to be effective, you must create a list of at least ten comparables. Once you develop the list of comparables, the tool monitors inventory, pricing, and availability on a daily basis. In effect, this tool will help you better understand the supply and demand curve for your exact unit. With a little digging, it will also help you get a good grasp on booking velocity (lead time for bookings) on specific dates. If you are tired of endlessly researching rates, this is the tool for you! Smart Host allows you to see what the competition is doing in minutes, rather than wasting your day reading over rate tables on the listing sites. If you want to read more, check out this great piece on dynamic pricing by some of the best in the VR business. Although most people simply build one comparable set per property or property type, there is another huge opportunity here. Build a large and diverse comparable set that is primarily utilized to monitor areawide occupancy and trends. This set should include a representative sample set of all property sizes, prices, and types. While the pricing recommendations in this comp set will be worthless, the macro-trends you can identify will be priceless! The words email marketing can literally produce an audible groan from property owners and managers. We all know that we should regularly market to our email list, but this is hard work! In a recent Experian study1, it was determined that on average email marketing returns between $45 and $51 for every $1 invested. If these are average returns, the case is strong to perfect this marketing channel even if it takes a bit of work! There are so many questions we must answer to stand out in the email inbox. Should the email have a commercial intent (i.e. push our rental)? If so, what offer should I present? Do I need to offer a financial incentive to nudge the potential guest? By monitoring the advanced segment of our competition along with companies that excel in parallel industries, we can make informed decisions and create highly profitable campaigns in no time. Now, think through everyone in your market (our outside it) that does email marketing well. Go subscribe the new Gmail account to all of those lists. Try to subscribe to at least 15 email newsletters to get a good snapshot of your market as well as the aggregated market. Did you get stuck trying to find 15 lists? No worries! If you inquire and/or create accounts with the listing sites (HomeAway, FlipKey, & airbnb) that is a great start. Visit all of your competitors’ websites and opt in to their newsletters. If you are still coming up short, find brands that you admire in the vacation rental space (i.e. out of your market) or in the broader lodging space (i.e. Hilton hotels) and subscribe to those lists. You’ll be at 15 and climbing in no time! When you get ready to start brainstorming for your next campaign, your Evernote account will be filled with ideas to get your creative juices flowing. Like this tip? I got the idea from Wil Reynolds and his team over at Seer Interactive. 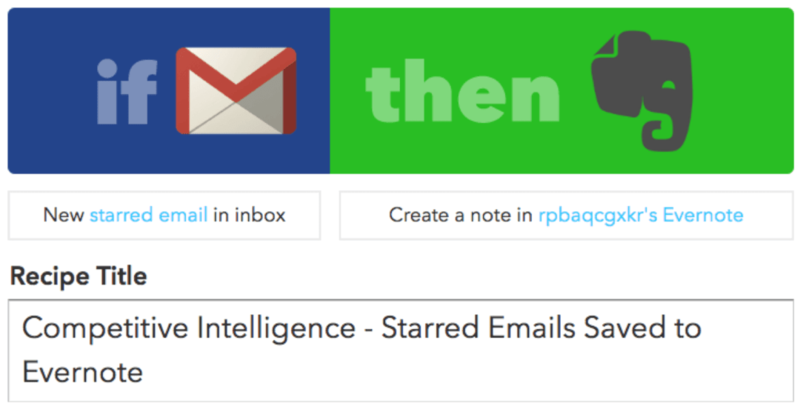 They have put together a comprehensive list of IFTTT recipes for marketers2. Check it out and leverage the intelligence to take your marketing to the next level! Use the gathered intelligence to make informed decisions on your persona-based marketing. For example, the generic email newsletters for Valentine’s Day will have TONS of perfect ideas that you can apply to the romantic couple persona. Developing content that will provide value for your brand involves considerable work! To justify the effort, expense, and energy invested into creating 10x content3, we must do everything we can to ensure success. Don’t just grab your keyboard and crank out another blog post! Instead, let’s look at a more efficient process that builds on others’ previous content success and enables us to develop our content calendar strategically. 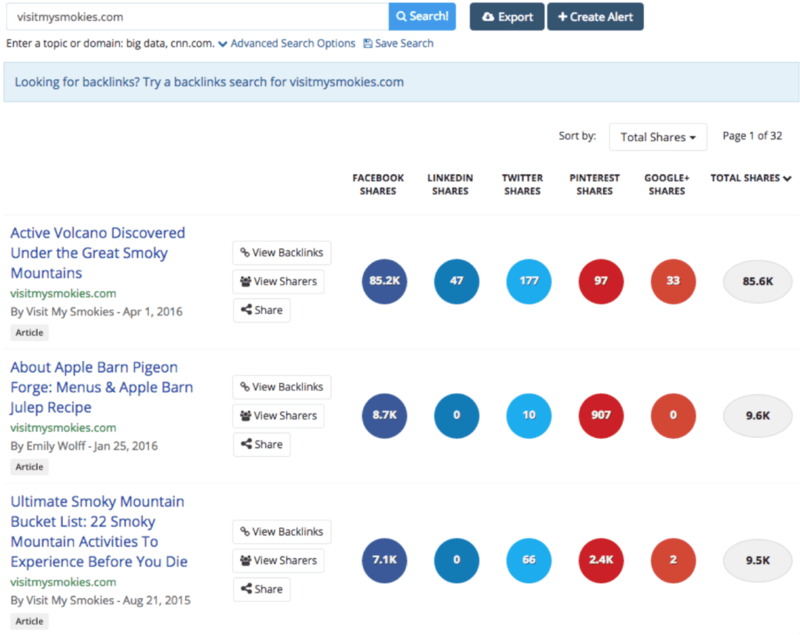 Head on over to Buzzsumo (free version is fine for now) to investigate your competition. Simply enter your competition’s domain, click ‘Search,’ and the tool will instantly uncover the top performing content for the competitor and show you their most shared content. For instance, I own a property management company in the Smoky Mountains and I’m tired of Sevier County’s site siphoning traffic away from my growing brand. I’m ready to pinpoint their best strategies and dominate them (Sorry Jay!). Are you ready to look over my shoulder while I spy on them? From these results, I can see that creating content about an active volcano, Apple Barn Pigeon Forge, and mountain experiences have already been vetted and proven successful by my competitor. In addition to the simple results displayed above, you can filter by content type (article, Infographics, videos, etc. ), timeframe, and more! Don’t limit yourself to just your own market. Instead, broaden your search and determine what is working in parallel markets. For example, if the insider guide to fly fishing in Yellowstone is performing exceptionally well, there is a high likelihood the insider guide to fly fishing in Colorado will also perform well. This tool cures writer's block every time. SpyFu, which is similar to SEMRush and Keyword Spy, has a database of literally millions of keywords that the service searches on Google and scrapes (processes all of the data from the search engine result page). The resulting dataset allows these tools to make fairly accurate assumptions including the amount of traffic this is driving to your competitors' websites, the cost of that traffic, the most valuable keywords, and the best performing ads. Google 'flipkey+your city' (i.e. 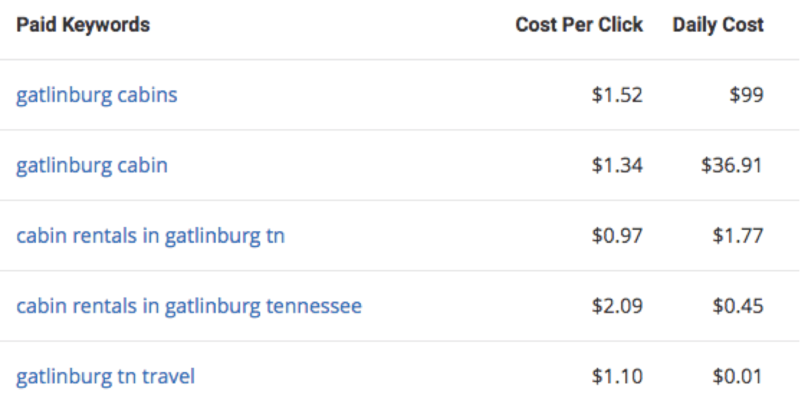 flipkey+Gatlinburg) or 'homeaway+your city' to find the landing pages specific to your area on these listing sites that have nearly unlimited PPC budgets. Next, go ahead and click the PPC ad for the listing site. This will take you to their landing page for the area you are researching. Copy the web address for the landing page and paste that into the SpyFu. The big brands like HomeAway and FlipKey will have something known as “utm parameters” set up (basically, other stuff added to the web address that helps them track things effectively in Google Analytics). To find the words they are advertising for in your area, go ahead and delete out the ‘?’ symbol and everything after that. 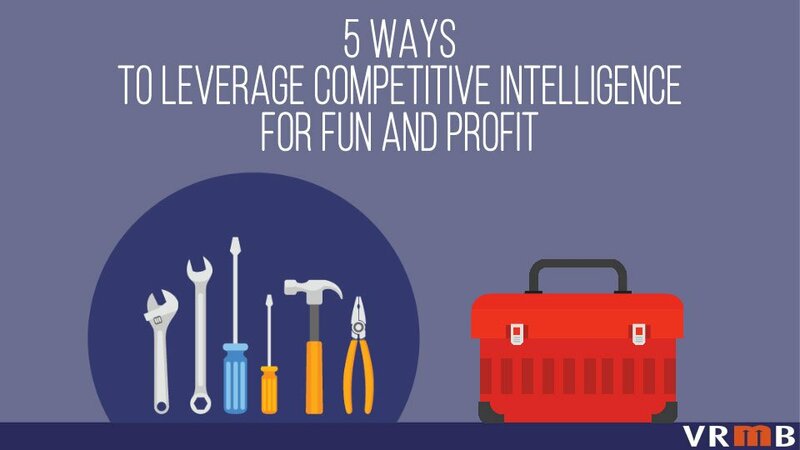 These parameters can cause problems for some of the competitive intelligence tools. Note: If you see a lower daily cost than the cost per click, this means the keyword is low volume or that the ad position is too low to garner many clicks. 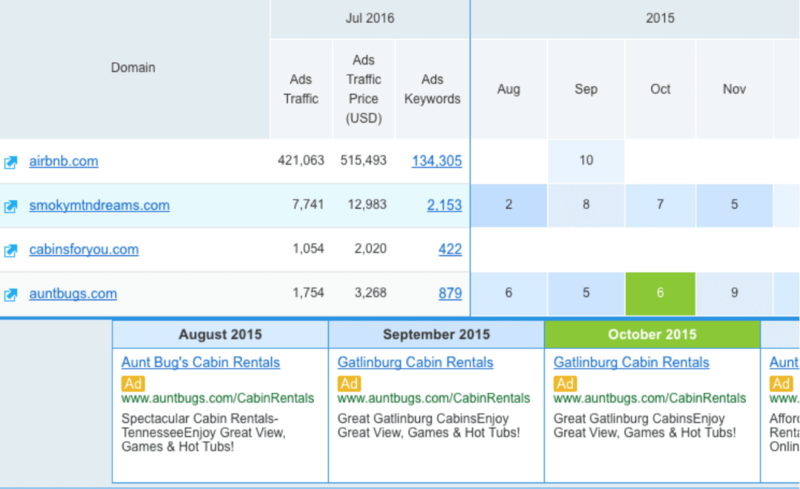 Let’s assume we have decided to advertise for the keyword ‘Gatlinburg Cabins’ based on the chart above. Should we write the ad copy from scratch? Heck no! We can “steal” the most successful ad copy, too! The above chart is interactive and allows you to see the ad version and when that ad version was found by the competitive intelligence tool. In the example above, the highlighted ad was found in October of 2015 and it is version number six. When you see a brand testing tons of ad copy and then settling on one, you can be fairly certain that ad copy is magical. If you are in a niche market with low demand, look for high volume areas that you can borrow ad elements and keyword ideas. For example, a property manager or home owner in Oak Island, NC may not have much competition in their specific niche market. However, they can look outside their market and use other similar destinations (i.e. the Florida Keys) that do have high competition to get great ideas related to ad copy and keywords to include in their campaigns. Do you have a competitor that does an incredible job at keeping their properties booked and you don’t understand how? 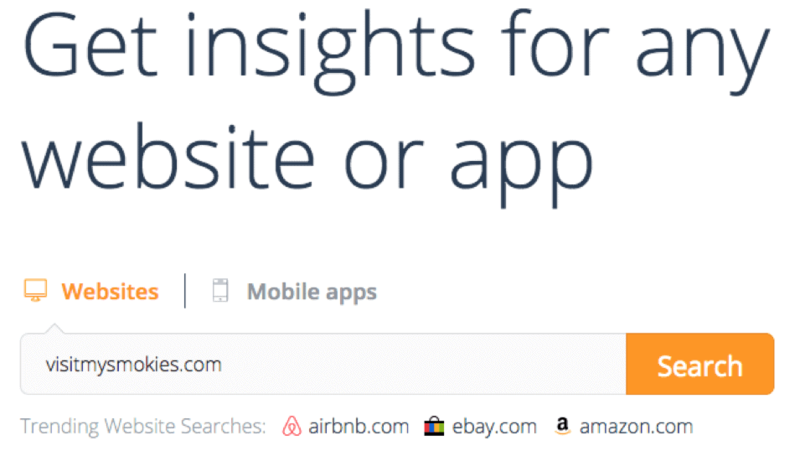 There is a good chance that a quick 15-minute deep-dive using SimilarWeb will help uncover the answers to some of your questions. To start with, go ahead and enter the web address of the site you are wanting to analyze and hit ‘Search.’ Now, you will see a traffic overview page similar to below. Are they doing a great job keeping properties booked? It might be related to the volume of traffic. What does that site’s volume look like compared to your brand? From the above graphic, we can determine that the two sites on the left are referring the lion’s share of the 4.37% (referral percentage) of the site’s nearly 200K monthly visitors. Based on this information, it should be a high priority for our brand to also garner traffic from these sources. Now, let’s determine the percentage that is coming from PPC. Click ‘Search’ on the left side and a chart similar to the one below will appear. As you can see, the 5.12% is a small percentage. However, these may be highly effective keywords and a deep-dive using the PPC competitive intelligence tools (described in method #4 above) is worth your time! What social channels are driving traffic to your competition’s website? Remember, just because a brand is posting a dozen updates a week on a social channel does NOT mean they are producing significant traffic. The graph below will help you understand a brand’s social traffic relative to their effort. For example, the brand we are evaluating has tweeted 15K+ times, but the actual traffic that is producing is minimal for the site. If several brands you investigate produce similar results, you can skip that initiative -- Facebook will likely be your most effective social traffic source in that case. In case you don’t have enough work cut out for you from analyzing this site, go ahead and dive into the wormhole. The ‘Similar Sites’ tab will show you a list of similar sites that you can perform this entire investigative process on to mine additional insights. On our journey to Listing Site Independence, we must learn to leverage unusual tools to accomplish extraordinary results. Even if you only own one property and feel like you will never be able to compete with a property manager that has several hundred, you can glean valuable information from the methodology used. Don’t use the excuse of being small to justify being lazy! At this point, you may have learned some new tricks and enjoyed my post. But don’t stop here. Since the competitive landscape is ever-shifting, I recommend continually monitoring your competition through a combination of manual research and tools. In addition, a thorough deep-dive every three to six months can pay huge dividends for your brand. To reach Listing Site Independence, we must learn to operate lean and leverage the competitive intelligence of all of our competition for our own profit! It’s time to commit to harvesting competitive intelligence and using that data in both short-term and strategic decision making. Let’s do this!